Eerdmans Books for Young Readers, 9780802853448, 167pp. 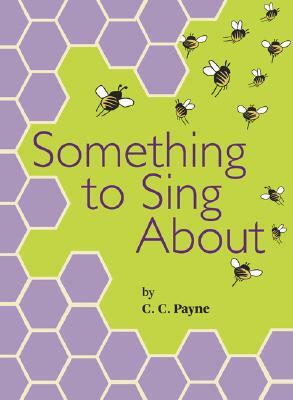 Jamie Jo's fear of bees has been not much more than an annoyance for the Morgan family -- that is until the summer their church explodes. While trying to make sense of this event, Jamie Jo deals with overcoming other struggles: she fears reaching out to a new girl in the neighborhood, she worries about taking on the responsibility of a puppy, and she doesn't know why her older brother's return to town has caused tension in the family. She has to deal with all of this without going outside (where the bees live) alone Readers will be captivated by Jamie Jo's humor, wit, and small-town charm as she begins to see her world and her faith in a new way.